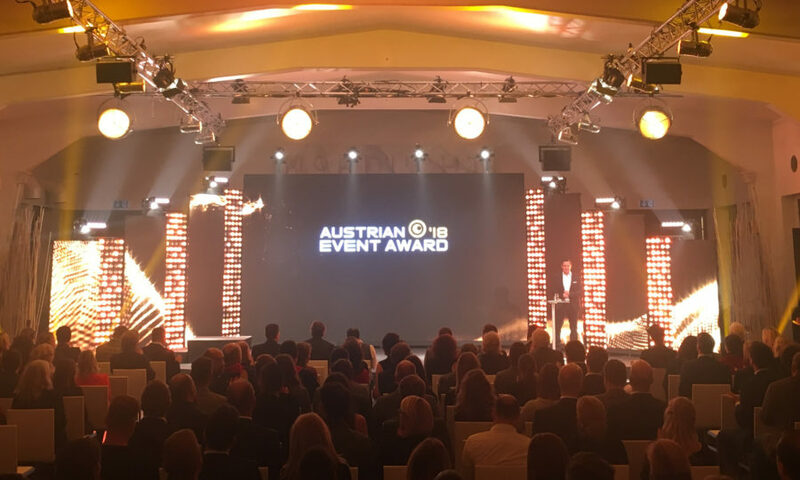 The Austrian Event Award honors outstanding event projects by Austrian agencies. On 4 December, the winners of the year 2018 were awarded in a gala evening in the northern lights of Vienna. More than 100 agencies sent their submissions into the race for the coveted trophies. For the international jury, creativity, implementation, goal achievement and the overall impression were essential. PD&O won the Austrian Event Award 2018 in gold in the category Corporate Public Events for its project “Destination United” in India (Bangalore).